With a lack of an association to lobby for the micro solar PV sector, it is hard for our opinions to be heard. Recent feedback from the SEAI stated that the micro-generation sector needed a united voice. 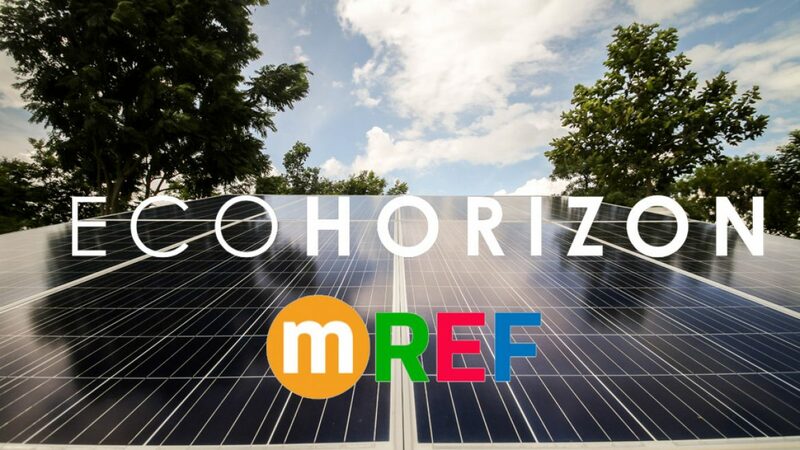 This could be a concise platform to input the development of policy around renewable energy supplies and, in particular, the development of a Renewable Energy Support Scheme (RESS). 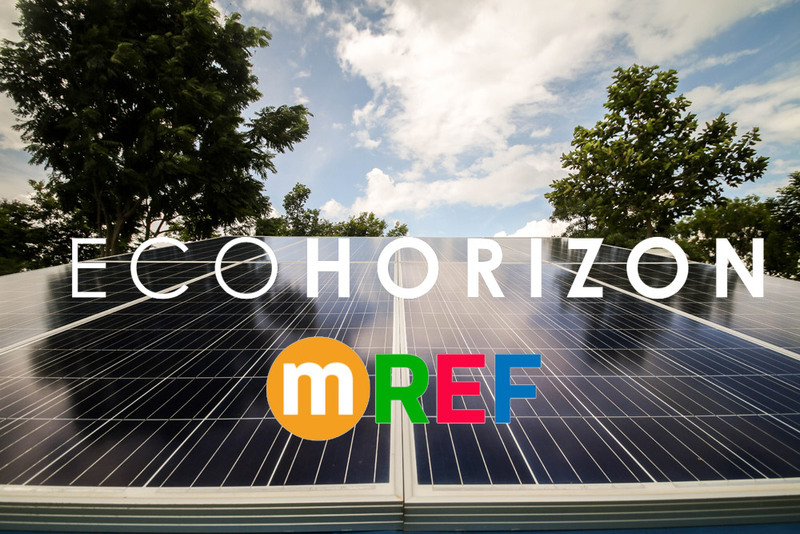 Introducing MREF. The new voice of Micro-Solar in Ireland. Some of the leading suppliers, installers and industry advocates including Eco Horizon LTD have come together to join this federation. Since its initial proposition on the 1st of November, It has submitted a RESS Consultation Document that voiced our united views in the sector.